This book's individual entries introduce, explain and contextualise the key topics within classical social theory. Definitions, summaries and key words are developed throughout with careful cross-referencing allowing students to move effortlessly between core ideas and themes. 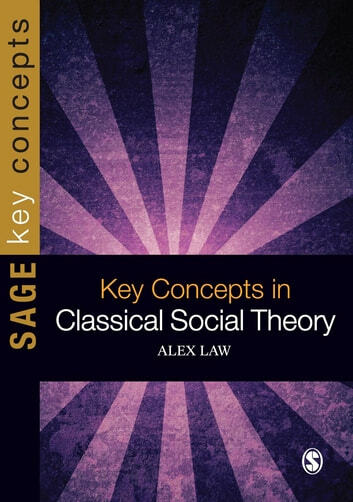 Relevant, focused and accessible this book will provide students with an indispensible guide to the central concepts of classical social theory.